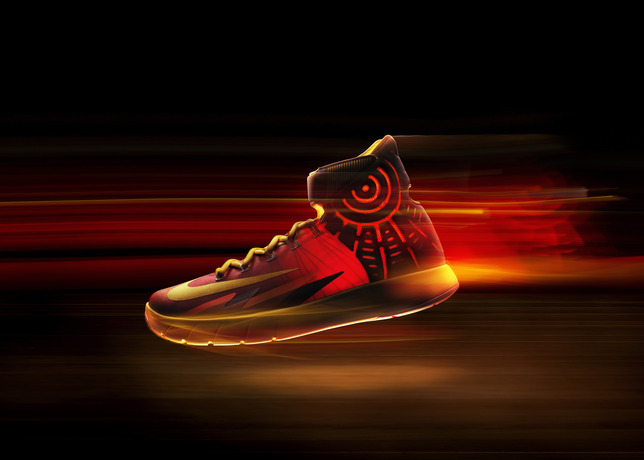 The next generation of Nike Basketball footwear is here and just in time before we kick off the 2nd week of the year, comes the Nike HyperRev – the latest Nike Basketball performance shoe inspired by Kyrie Irving’s Speed and Quickness. If you thought the look of this Basketball sneaker was impressive, there’s 5 more things you need to know about this awesome performance shoe as well. Finishline’s Nick Engvall gives us 5 Things we need to know about the Nike Zoom HyperRev in detail so for those planning to scoop these up, Check out the details Here. Flexible Foam Lining – In order to provide maximum comfort and support, designer Leo Chang opted for a flexible foam lining for extraordinaire comfort. Flywire Technology – Flywire provides the ultimate in lockdown through ultralight nylon cables that support the foot where it’s needed. Full-Length Nike Zoom – It goes without saying that Nike’s Zoom Air cushioning is as good as it gets. 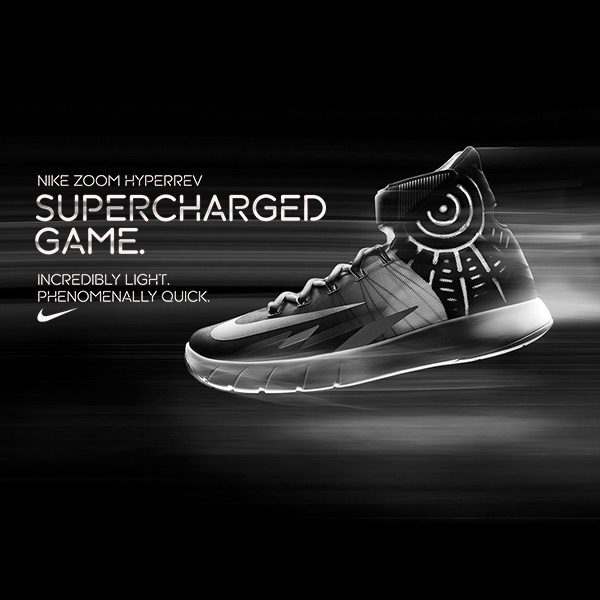 With the HyperRev, Zoom Air provides the responsive cushioning needed by a phenomenal athlete like Kyrie Irving. Lightweight Phylite Midsole – Not only does Phylite midsole design keep weight to a minimum, it works in conjunction with the Zoom Air cushioning to work with the foot’s natural motion for excellent court feel and maximum comfort. Mesh Upper – Designer Leo Chang opted for an entirely mesh upper for the ultimate in breathability, flexibility and an impressively lightweight design.